Organizations across the US are engaging in "housing liberation" and "housing defense" to exercise their human rights to housing. Mr. Quigley's article concerning various US cities moving people into bank-foreclosed housing reminded me of the upcoming July 11, 2010 Solar Eclipse in Cancer, sign of home, housing, real estate, domestic scene, business, and security. 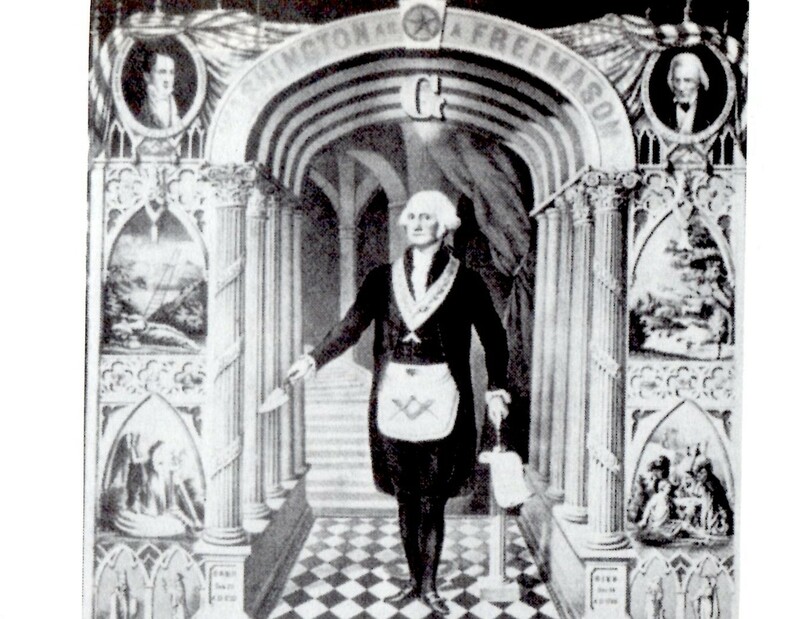 In DC, the July 11 Eclipse occurs in the 8th house of Credit, Debt, Banking, and large amounts of money, and the Eclipse is in the same Series as America's Pre-Natal Eclipse @ 00Pis33 (12S, Feb 19, 1776), the position of transiting Chiron now. 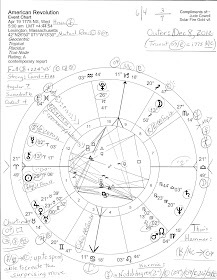 Click the Eclipse link to view the July 11, 2010 chart with details. And the Deepwater Horizon oil platform? 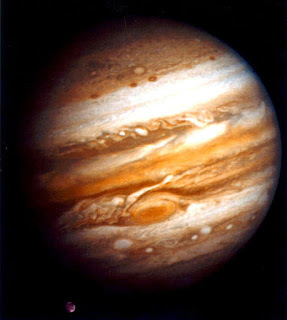 Neptune as deepwater also relates to the April 20, 2010 'blowout' in the Gulf of Mexico as a water catastrophe in the homeland (Moon), and Jupiter in Pisces (sign of the sea) describes the expansive 'blowout' since Jupiter broadens 'horizens'. Adding to the picture of despair and loss has been the recent transit of restrictive Saturn's grim reality to US natal Neptune 22Vi25 (hopes, dreams, illusions) with both planets bringing their own sort of loss and sadness. My point today is that the movements across the country (as mentioned in Mr. Quigley's article) to set up the unsheltered among us in sitting-empty houses sounds to me like a great way to 'use' these difficult transits and make lemon out of lemonade. Empty houses do no good in any neighborhood, do they? For after all, Housing is a Human Right! And if besting our greedy, deceitful banks should occur simultaneously, then 'housing liberation' is an excellent and useful solution on behalf of we-the-people as it positively expresses that housing (Moon) is a basic human right which is a noble Neptunian ideal! 4% to 4.5% rate. Since banks have gotten so much help it would be the obvious way to keep money coming in and homes off the market and stabilize home prices. I shudder to think how many folks are hanging on by their short hairs to stay in their homes. Cancer, mothering, is a great way to heal our suffering economy I think. Or we can push forward on the DNA registry Obama seems intent on creating. I have found Cancer birthsigns to be covert, manipulative and adverse to confrontation, so my gloomy prediction is that we will see a lot of foot-shuffling over the summer.